A thoroughly clean home will be a happier place. Best Cleaning Company of Miami provides customers high-quality personalized residential and commercial cleaning done by well experienced trustworthy goal oriented staff. 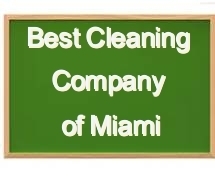 At Best Cleaning Company of Miami, it is our mission to consistently exceed Miami's expectations by delivering high-quality Office Cleaning in Miami to our customers each and every time. 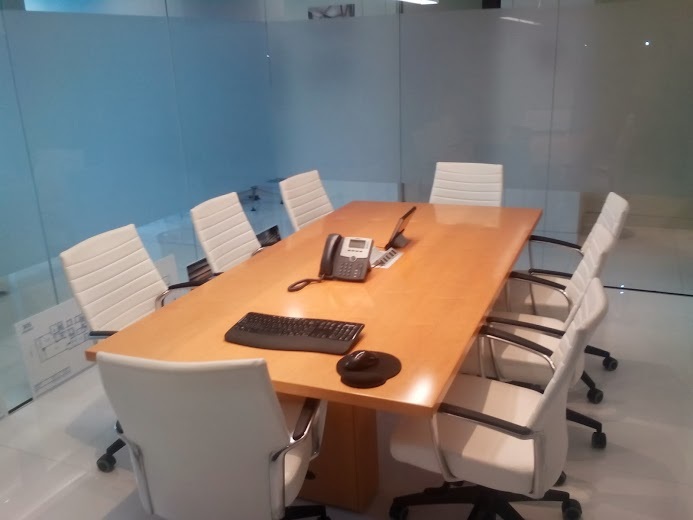 We take pride in our office cleaning service, and gratification in keeping a well maintained office. Our number one goal to provide a healthy environment while allowing you, and your staff to conduct business. Whether you are preparing to move-in or to move-out we can assist you with your cleaning demands. 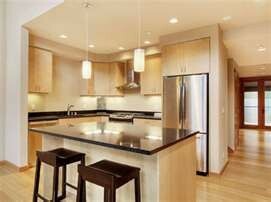 We specialize in move-in and move-out cleaning services in Miami. Let us help you to get a clean sanitized living environment, peace of mind, or simply get your security deposit returned. We do whatever it takes to make your move-in or move-out cleaning an easy transition to your new living space. ​​ Robert and his Crew really came to my Family Rescue they did a wonderful good cleaning my Mom's HOME he also understood or grieving very well and offered his deepest condolences, I just wish she could have seen the final result herself I'm glad I came to yelp and found his company JOB WELL DONE Robert your squeaky Clean with me I Recommend him highly. ​​ I hired Best Cleaning Company to clean my 98 year old aunt's home after she was placed in assisted living. Needless to say more than a "spring cleaning" was needed. Robert was contacted and came over to view what was required. He assured me that they were more than able to have her home sparkling in no time. In fact, he arranged to have the outside and roof power washed. We could not believe the transformation and were impressed with their work.The nicest people and awesome at what they do. Every two weeks I look forward to having them come and clean my mess and before I know it, my house is beautiful again. All across the cities of Florida we have felt the effects of hurricane Irma.To help Southern Florida to again become the nicest cleanest region in the land, we at Best Cleaning Company of Miami are offering a super low price of $15 dollars a hour, to clean balconies and balcony windows. For us to offer this amazing deal we must give an hourly price, so as not to waste time or money on presenting estimates. 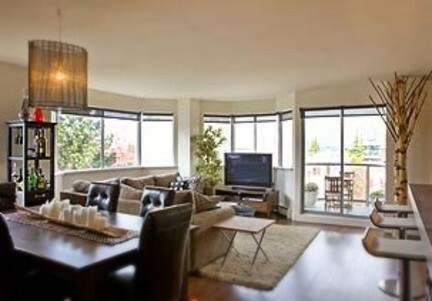 At $15 dollars a hour, it does not matter how many windows there are or how big or small the balcony is. A window cleaner at that price is a steal. This price can not last for long. Remember to act fast since it will are filling up appointments quicky. We can only schedule so many cleanings in one day. The faster you book a date the faster it will be cleaned. We bring all the supplies and the knowledge of how to give you spotless window and balcony. Let us make Miami beautiful again one balcony at a time. After a short time we will be better than ever. If you have friends or neighbors can you please mention this very affordable offer. 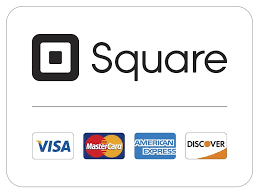 Use the contact form on the contact page or simply call or text. Our office is your home !